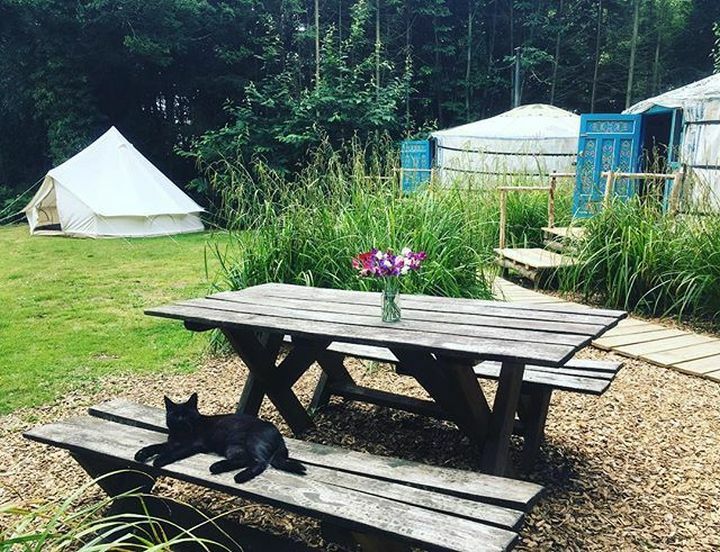 Located on the edge of woodland, 2 hours drive from London, Barefoot Yurts can be regarded as the ultimate getaway. The owners of this place overlooking Breede Valley decided to upgrade the idea of family camping. 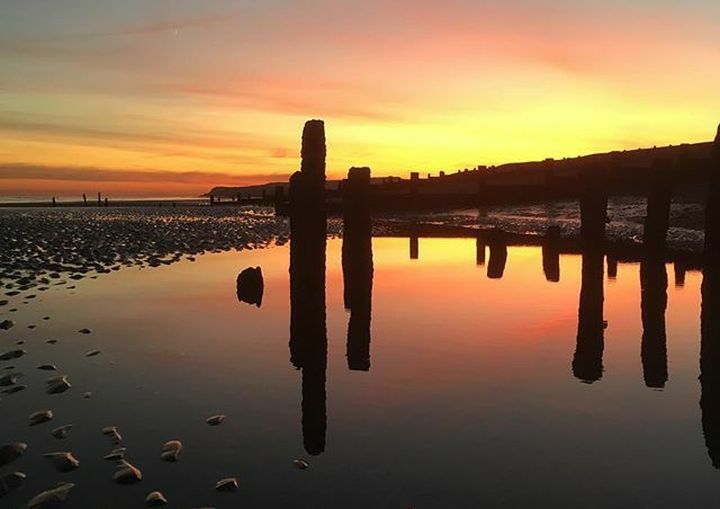 Two traditional Mongolian yurts are the highlight of this accommodation spot in East Essex. The units are rented together, as one hosts the bedroom (with a comfortable oak bed) and the other accommodates living areas, including a wood burner. 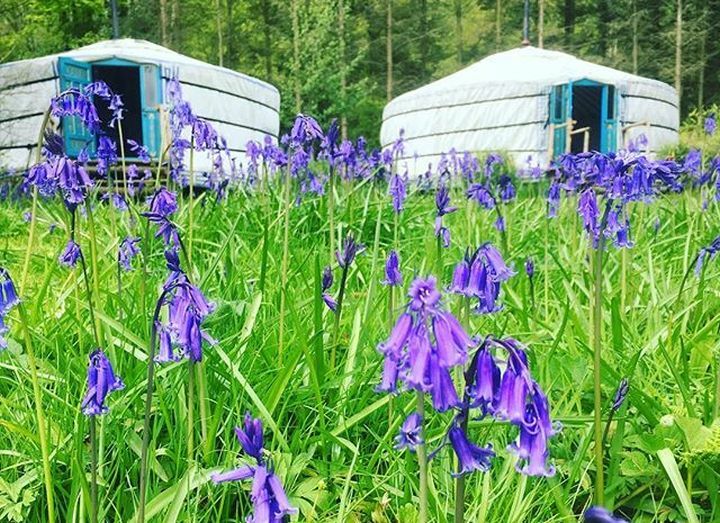 As fans of glamping units that are both original-looking and sustainable, these yurts in the UK hit a soft spot. 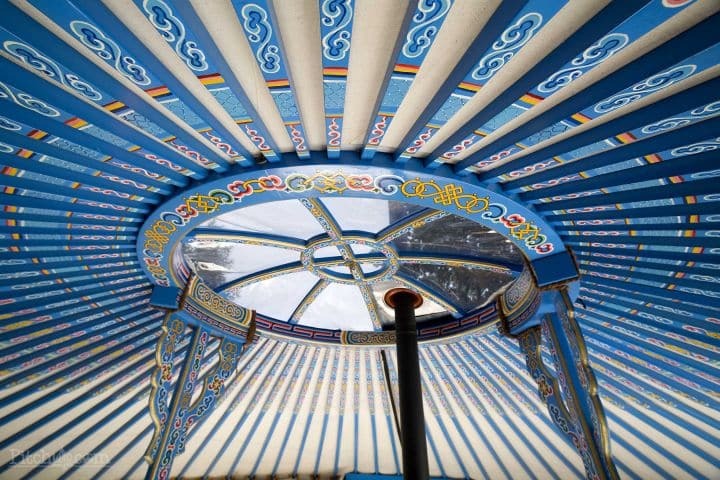 The Mongolian yurt has been used for thousands of years by the nomadic people in Asia for heir practicability: sturdy design, ease of assembly, mobility and wind resistance. 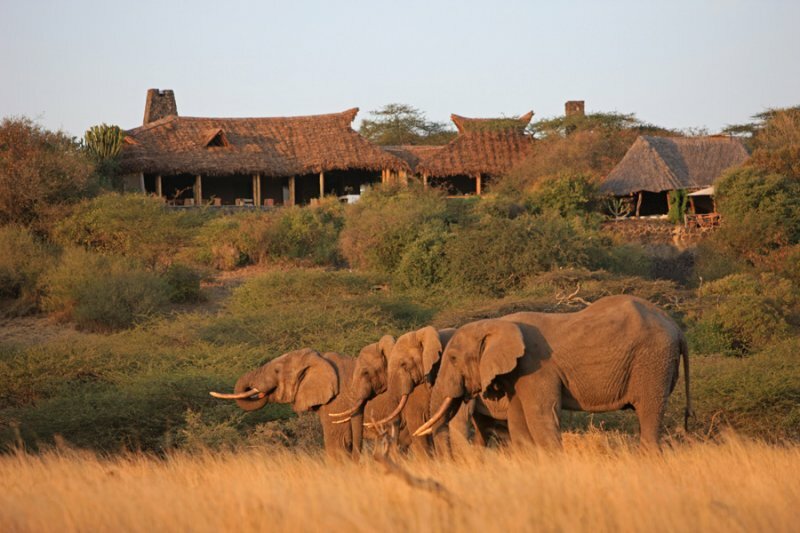 So why not perpetuate this tradition and make the most of it outside of Asia as well? Painted motifs on a blue background mark the passage between nature and indoor haven. 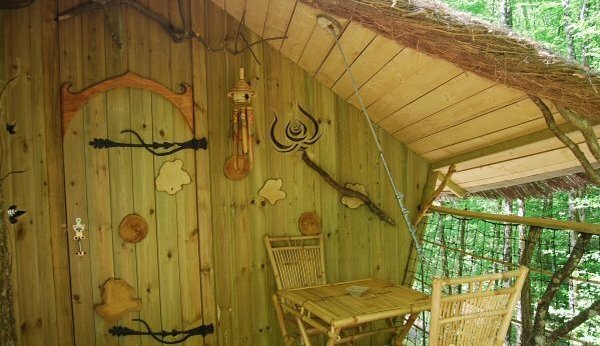 The roof of a yurt can often be made of glass; this round skylight offers views of the starry sky at night.